Add into the shaker the following ingredients: ice, lemon juice, SILESIA VODKA, orange juice previously extracted. Shake, strain and serve in tall glass. Complete with champagne. 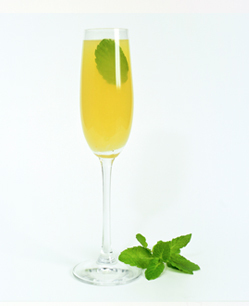 Garnish with mint leaf. Place all the ice in a snifter. Add the SILESIA VODKA water tonic and juice lemon. Mix slowly with a cocktail remover. Decorate the drink with a slice of lemon. 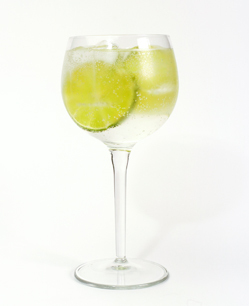 Cut the lime into small pieces, put them in the glass and add brown sugar. Crush with a mortar stick to remove lime juice. Add the strawberries and crush a little again. 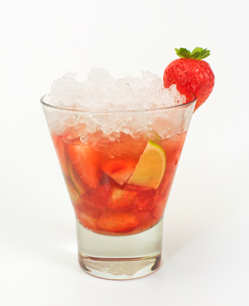 Fill the glass with crushed ice and add the SILESIA VODKA and some soda. Mix well with a cocktail remover. 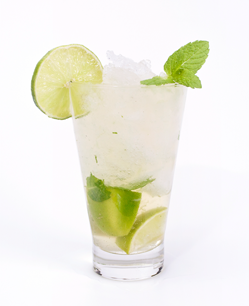 Add mint leaves, sugar and lime in a highball glass. Lightly tread with mortar stick. Add the lime juice and mix. Fill with crushed ice and add SILESIA VODKA. Remove and fill with soda.